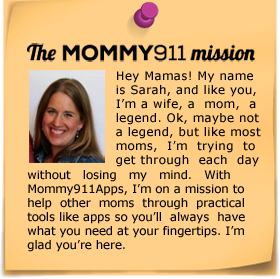 Mommy 911 app - Rescuing moms one app at a time. Monkey Preschool Lunchbox: They learn colors, matching, counting, and letter sounds. He loves how each activity is a little different. 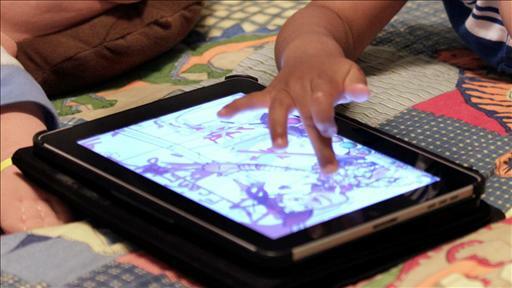 Elmo Loves 123s: He really likes the videos, tracing the number, and the games. Toontastic: He will do this one with his sister too sometimes. They get to create a story and narrate it. I love hearing them do this together in the background. It’s fun listening to their different “voices” and how they create their stories. Leo’s Pad by Kidaptive: He’s not the only one that loves this. I do too! It’s fun to go together and for him to learn patterns and follow directions. The songs do get stuck in his head, and he frequently acts out the “appisodes” that he sees. Minion Rush: This has no educational value, but he does love playing this, moving onto different levels, and collecting as many bananas as he can to unlock more minions.